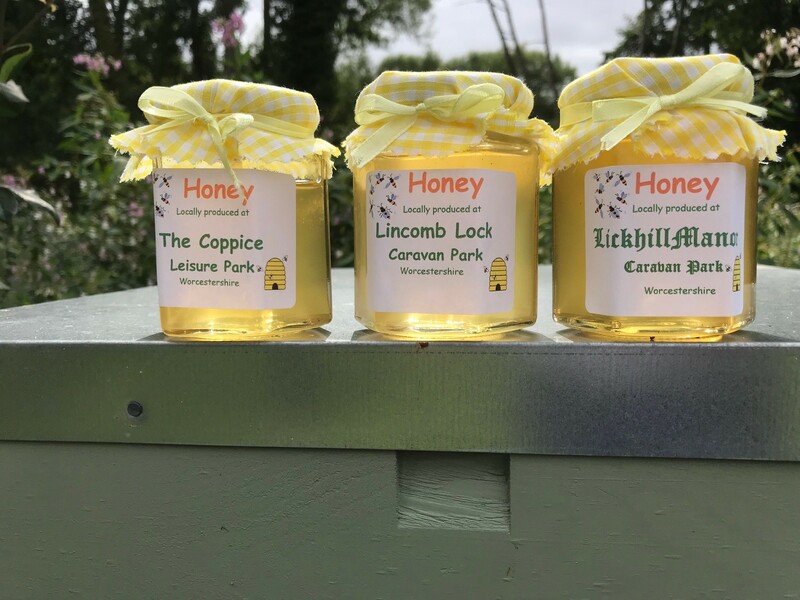 It is not just the Hillandale Team that have been busy during the long warm dry summer, so to have our honey bees at The Coppice Leisure Park, Lincomb Lock Caravan Park and Lickhill Manor Caravan Park, where we have two hives on each park. All six hives have produced excellent crops of distinctively flavoured honey. The bees are now busy creating the next harvest. Happy, productive bees are vitally important to the environment as bees pollinate a third of everything we eat and play a vital role in sustaining the planet’s ecosystems. Some 84% of the crops grown for human consumption – around 400 different types of plants – need bees and other insects to pollinate them to increase their yields and quality. These include most fruits and vegetables, many nuts, and plants such as rapeseed and sunflowers that are turned into oil, as well as cocoa beans, coffee and tea. Unfortunately in recent years the bee population in the UK has drastically declined for various reasons, including loss of habitat. 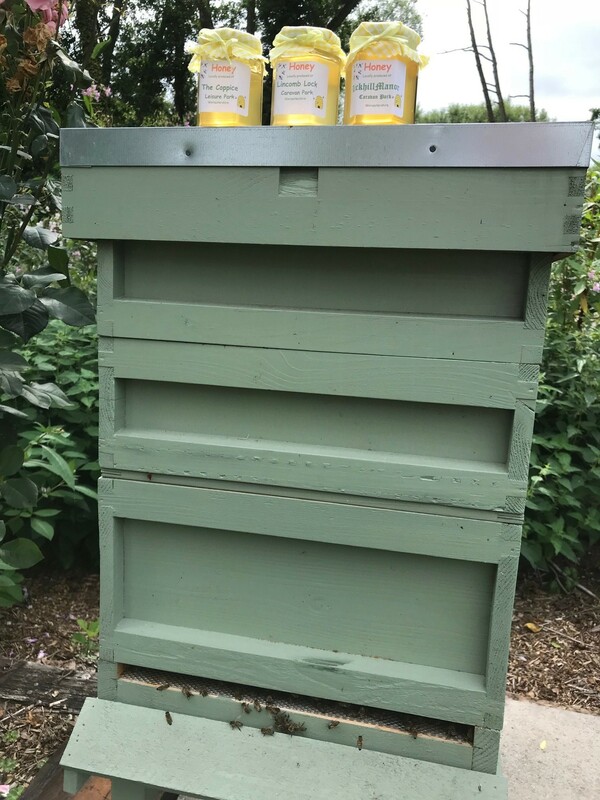 Therefore Hillandale is helping to promote the bee population on our parks by installing beehives, planting bee friendly flowers and creating wild flowers areas which honey bees thrive in. Hillandale is proud that all 7 of its parks have been awarded the “David Bellamy Honey Bee Friendly Award 2018” for our efforts to encourage more bees and help protect their environment. For us the (sweet and delicious) honey is just an added bonus!